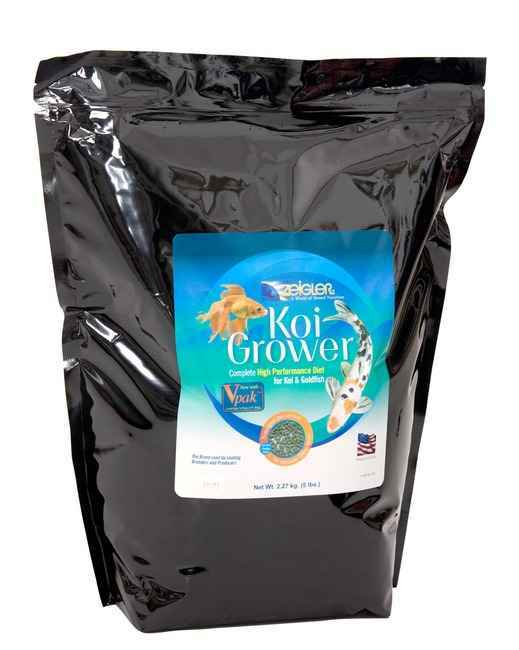 Koi Grower Koi Growth food from Zeigler is a top performing growth food for your pond fish and will provide big growth results in your koi. Contains natural marine ingredients including spirulina, vitamin C and brewers yeast. 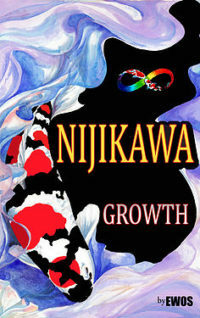 High levels of marine protein aid in maximizing growth and digestion. Feed as the sole diet 1 to 3 times daily. 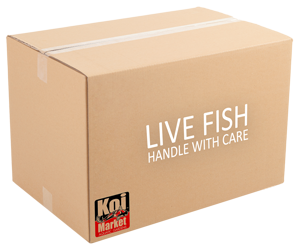 No supplementation is necessary for healthy fish. 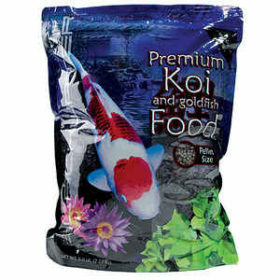 • Feed freely; only as much as the fish will consume in 5 minutes of feeding. Wheat, Fish Meal, Corn Gluten Meal, Dehulled Soybean Meal, Hydrolyzed Feather Meal, Dehydrated Alfalfa Meal, Brewers Dried Yeast, Monosodium Phosphate, Fish Oil, Soy Lecithin, Spirulina, Salt, Shrimp Meal, Choline Chloride, Vitamin A Acetate, Vitamin D3 Supplement, dl-Alpha Tocopheryl Acetate (Vitamin E Supplement), Vitamin B12 Supplement, Niacin, Calcium Pantothenate, Menadione Sodium Bisulfite Complex (source of Vitamin K Activity), Folic Acid, Thiamine Mononitrate, Pyridoxine Hydrochloride, Biotin, Manganese Proteinate, Zinc Proteinate, Copper Proteinate, Calcium Iodate, Iron Proteinate, Cobalt Proteinate, Calcium Carbonate, Sodium Selenite, L-Ascorbyl-2-Polyphosphate (source of Vitamin C), Canthaxanthin, Yeast Extract, Artificial Color.